Good business owners have a clear picture of just how much their companies can grow and how successful they can be. But great business owners can also identify all of the problems and calamities that can befall their companies – and then take the necessary steps to prevent those scenarios from happening. One of the most basic ways to protect a company from disaster is by acquiring business insurance. These policies will compensate business owners if they are victimized by theft or damage, targeted in a lawsuit, or left without revenue due to a particular event. 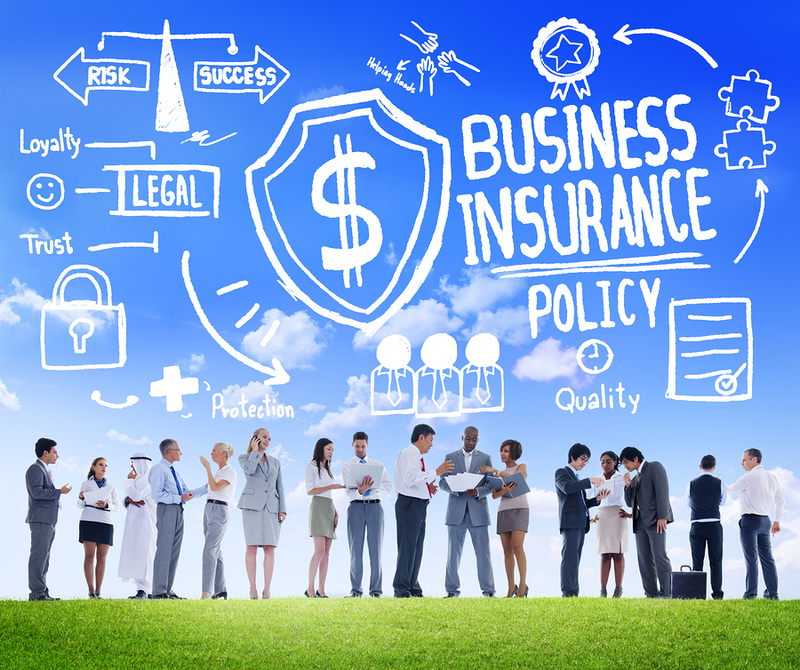 What Business Insurance Does Your Company Need? Business Insurance Agent or Broker? It’s one thing to recognize the necessity of obtaining adequate business insurance. However, selecting the ideal mix and amounts of business coverage can be challenging, confusing, and downright overwhelming. That’s where the assistance of a qualified insurance professional can become invaluable. 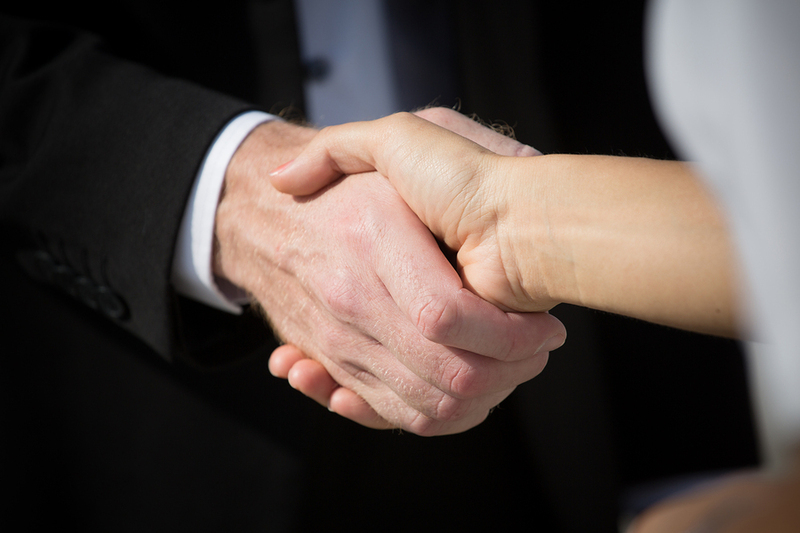 There are two kinds of business insurance professionals: agents and brokers. An insurance agent tends to focus on policies that are offered by a small number of insurers. A captive agent works for a single insurance provider, while an independent agent may be affiliated with multiple insurance companies. These individuals are very knowledgeable about the products they sell, but their expertise may not extend to every type of business or coverage. An insurance broker works with many different insurers and can offer policies for a wide range of purposes and businesses. Also, in some states, brokers are required by law to maintain a higher duty to their clients’ needs, which means that they thoroughly analyze the businesses they serve and strive to find coverage that will help the companies succeed. The diversity of product offerings and the strong obligation to serve their businesses are what generally make insurance brokers the preferred choice for business insurance. So how do business owners find the broker that is right for them? As in many other industries, word-of-mouth referrals tend to be the most successful method of finding insurance brokers. So it’s a good idea for business owners to seek out industry peers, ask business advisors, and leverage their personal and online networks to see which insurance brokers come highly recommended. In addition, trade associations can also be a valuable source of information about insurance brokers. When “interviewing” an insurance broker, it’s obviously important to learn about the broker’s background, licenses, and certifications. But more importantly, the broker should demonstrate substantial experience and knowledge of the business owner’s industry and marketplace, since each one has its own unique challenges and regulations. Finally, the business owner should also have a good rapport with the insurance broker; otherwise, the working relationship may not be as beneficial as it could be. Poms & Associates is an insurance brokerage company that has experience in working in a wide range of industries – from traditional offices and retailers to the dietary supplement, health care reform, and UAV spaces. Plus, Poms & Associates representatives pride themselves on thinking outside the box to formulate the best possible insurance solutions for their clients. Great business owners know when to ask for help. So let Poms & Associates partner with your business to help protect it from the unexpected – so you can concentrate on making it the best it can be! Contact us to learn more.